Canadian Title Store is your one-stop solution to obtain quick cash during the financial crisis. Our Auto Title Loans Kitchener are available for everyone whether you have a good or bad credit score. It means you will get the loan approval if you qualify some necessary conditions. We always try to provide the cash on the same day. The loan amount will be based on the value of your vehicle which can be more than 50% of its value. 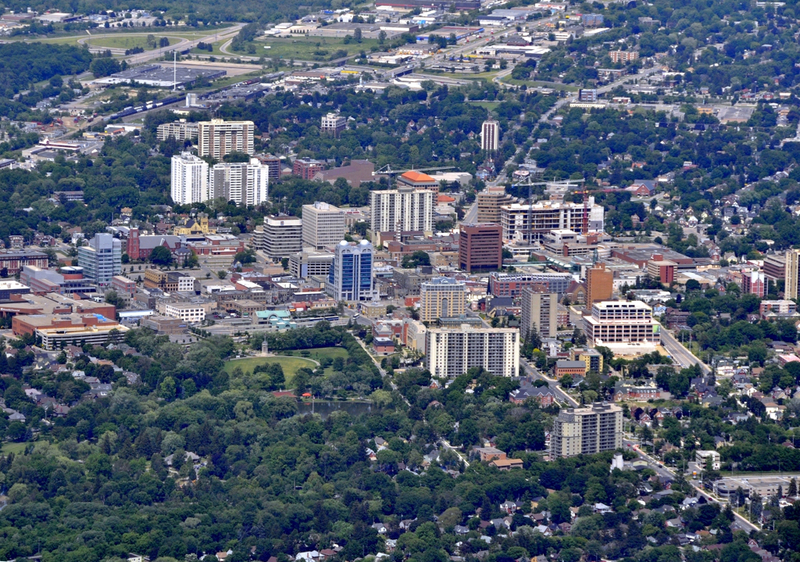 Canadian Title Store is happy to provide the financial services in Kitchener, Ontario and nearby locations. We are a fully Canadian owned company providing loans across Canada. Our title loans are available at affordable interest rates.